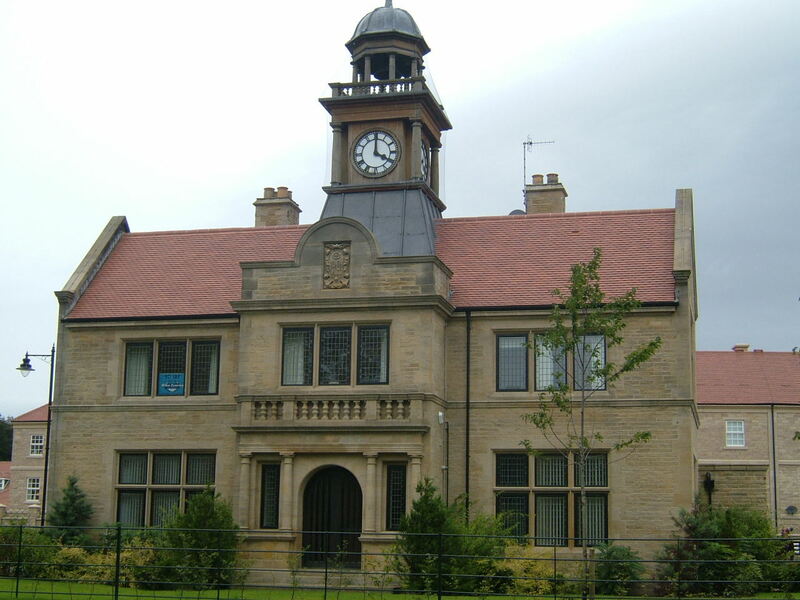 The West Riding of Yorkshire had a long history of asylum provision and management dating back as far as the opening of the Wakefield asylum in 1818. 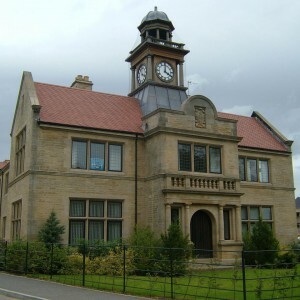 This had been followed by additional asylums at Wadsley Park, Sheffield in 1861 and Menston, near Bradford in 1888, with the final, fourth asylum at Storthes Hall being planned from the start of the 20th Century. All of these asylums had been based primarily for the accommodation and care of pauper lunatics although provision had been available at each for the reception and treatment of private, fee-paying patients, income from whom subsidised the pauper inmate’s care. 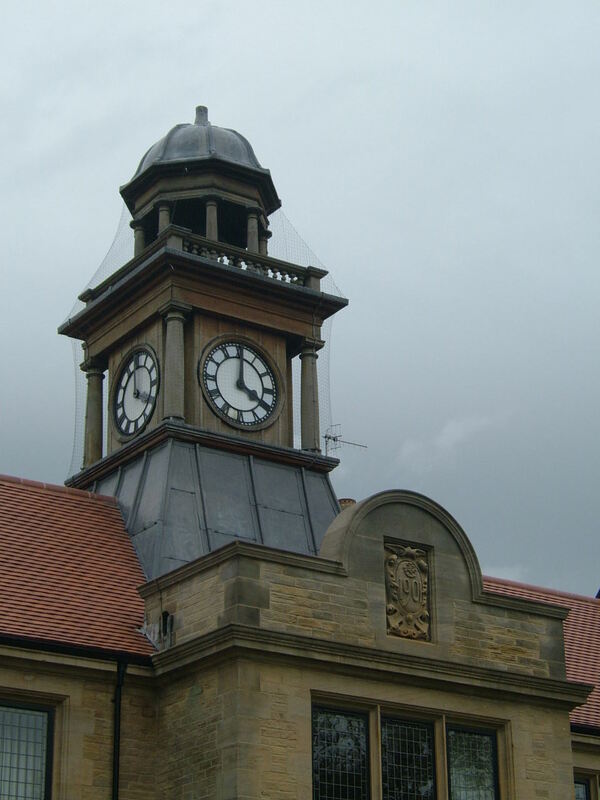 As a county authority, the West Riding County Council was under no obligation to provide specific asylum for non-paupers but chose to offer a dedicated facility in order to attract additional custom. Although each of the existing asylums offered superior accommodation to fee-paying patient’s dependent on their ability to fund them, there was still considered to be a negative association with the pauper accommodation alongside which they were located. Various county asylums including those at Wells in Somerset, Hatton in Warwickshire and Claybury, London had already offered dedicated accommodation under county management but still within the same site. Some counties had subscription asylums within or close to their boundaries, which would offer separate superior accommodation but such institutions were by no means comprehensive, especially where county asylums had already been constructed. The West Riding was such a county. 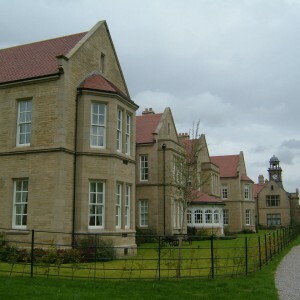 The site purchased was formed of ground to the south-west of the town of Burley in Wharfedale, a neighbouring village to Menston, the home of West Ridings 3rd Asylum. The property was bounded by a railway line separating it from the town itself, Rushy Beck and Moor Lane to the south east and Colston House and Scalebor Park Farms to the west and north-west respectively. 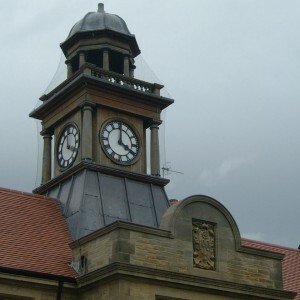 The design for the asylum was provided by J. Vickers Edwards, who was Architect and Surveyor to the West Riding of Yorkshire responsible for many of the County’s victorian municipal architecture. 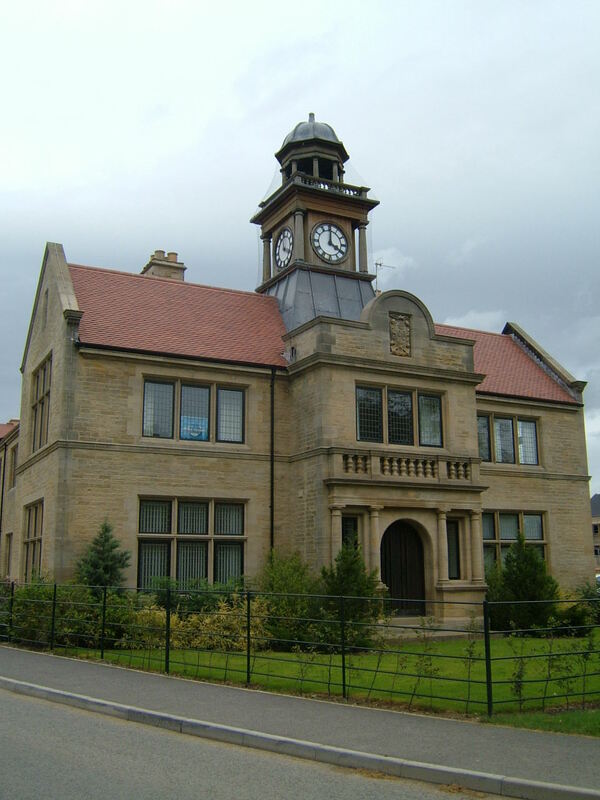 He had already established himself as an institutional architect with his designs for additions to the Wadsley park and Wakefield asylums as well as the entire Menston and Storthes Hall Asylum complexes then under development. 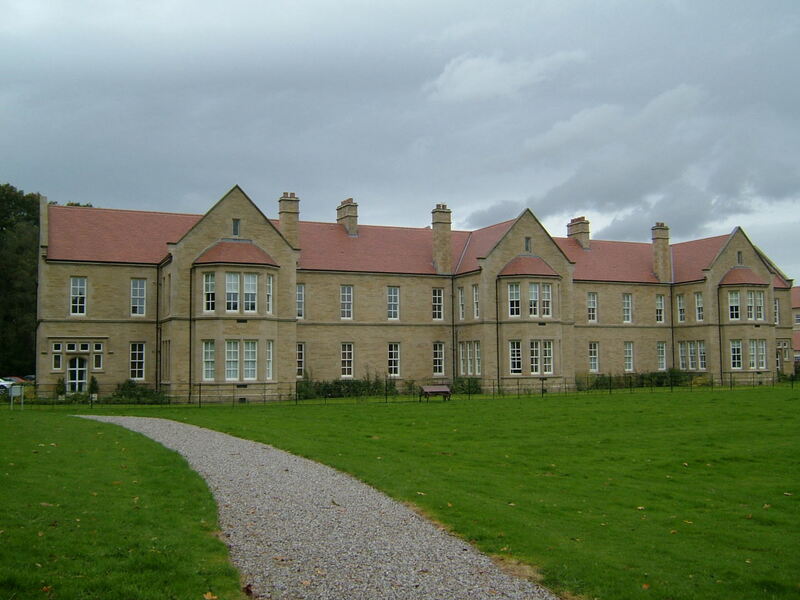 The Mid Yorkshire Joint Committee’s Whixley Inebriate Reformatory was also by Edwards. Scalebor Park was built using local stone with red tile roofing. 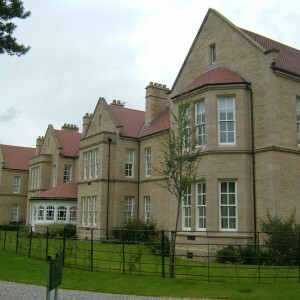 Windows were double hung timber sashes, except in the administration block and principal buildings where leaded glass casements with stone mullions were used. Stylistically the asylum was most akin to the Storthes Hall Asylum, which was opened in 1904 and its comparatively small compact arrow plan allied it most closely to Edwards’ Acute Hospital buildings at Storthes Hall and Wakefield. The central administration block divided the male and female sections of the hospital and led back into recreation and service areas including staff quarters. A lodge was placed at the entrance to the site and a detached residence for the Superintendent was provided to the northeast. 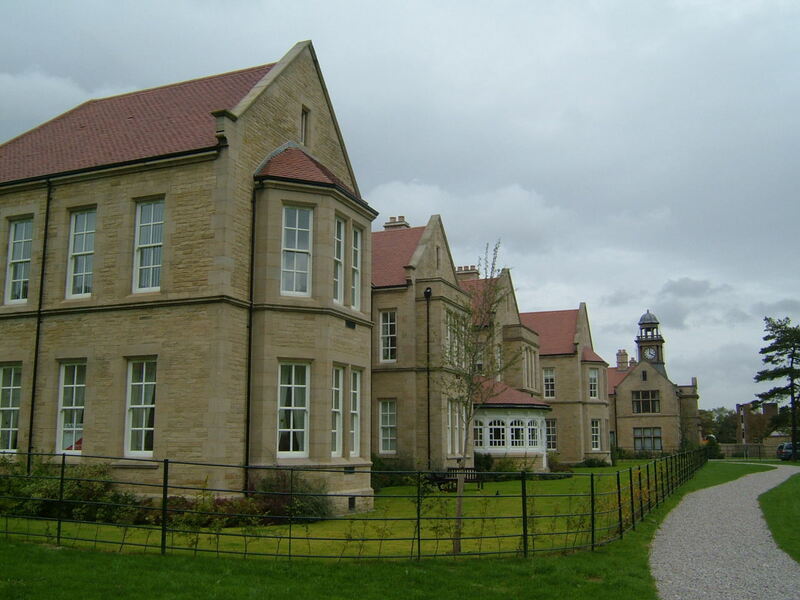 The two ward blocks on each division were well appointed compared to those at the other West Riding asylums to cater for the requirements of the paying patients and the capacity of the institution was comparatively low. From 1902, Scalebor Park was operated as part of the West Ridings group of Asylums under the County Council and subsequently the Mental Hospitals Board but was not subject to the same pressures for expansion. Demand was placed on the asylum to maintain adequate patient numbers to maintain economic running of the asylum and advertisements were placed at times to attract custom. Unlike the subscription asylums of the time the asylum also did not rely upon charitable donations, wealthy benefactors or legacies to support its continued existence. 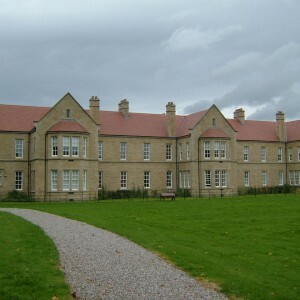 As not legally a county asylum in the legislative sense, Scalebor Park was not included in the grouping for vacating asylums during the Great War although effectively formed part of Group 2 which included the sister West Riding Asylums as well as others in the East Midlands and East Riding, which saw the Wadsley Park Asylum vacated and dispersed around other institutions in the group. IN the inter war period Scalebor park was redisgnated as a Mental Hospital still remaining a private institution. In 1939, the long serving Superintendent, Dr. Gilmour was replaced by Dr. James Valentine, previously of Bethlem, Gartnavel and Murray Royal Mental Hospitals. He was to remain in position at the hospital until 1979 and oversaw major changes into the post World War II period. After the Second World War, the success of the Emergency Medical Services Scheme, which had requisitioned health services during the war prompted the inauguration of the National Health Service under the labour government. Scalebor Park occupied an unusual position in the development of the NHS as its patients were specifically private clients offered a service by the local authority. Whereas the other County or Borough mental hospitals offered predominantly care for patients without means to pay and were obliged to join, privately owned and subscription-funded asylums could chose to remain separate from the NHS but with the difficult proposition of maintaining financial stability against a health service for all which was free at the point of need. As a private asylum owned by a county council, Scalebor Park ultimately had no choice but to join and effectively change in line with the other NHS large mental hospitals to provide a comprehensive local service. Developments under the NHS included the expansion of the hospital, commencing with two single storey villas to the north of the main building becoming wards 9 and 10, with 1- 8 located in the main building. 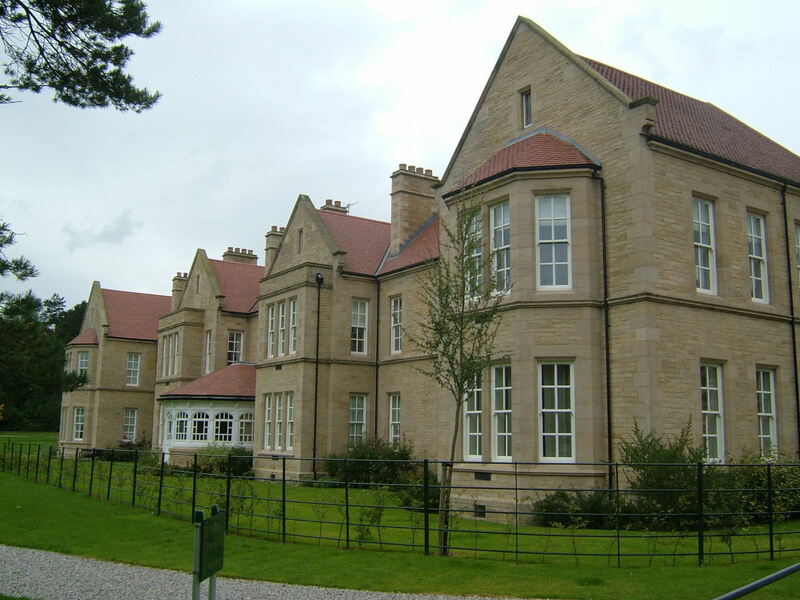 Highlands, a neighbouring mansion purchased by the hospital became a child and adolescent unit and West Lodge and its grounds, to the south of Moor Lane provided a location for nurse’s residences and a training school. 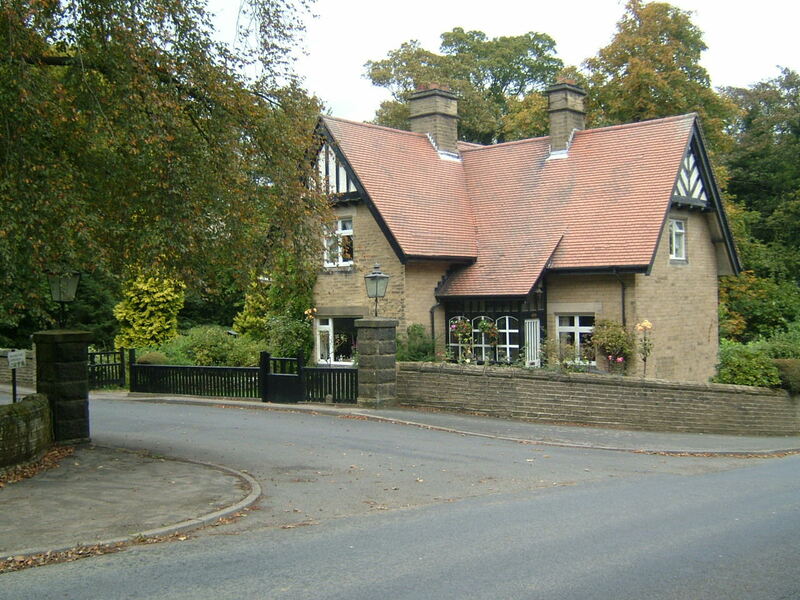 The catchment area of the hospital was formed to include the local area, impacting on the boundaries of the neighbouring Menston Hospital (subsequently renamed High Royds). The hospital also developed speciality services for alcoholism and rehabilitation but remained a comparatively small unit in comparison with neighbouring former county mental hospitals. A major development was to take place located between the Rushy Beck and main hospital’s male wards on land formerly comprising airing courts and driveway to the superintendent’s residence. A further 4 wards were developed in a sprawling part single, part two storey construction typical of it’s era and direct access was diverted towards it from the main driveway. With care in the community being developed during the 1980’s and 90’s and the general trend of long stay patient numbers being reduced, the hospital was gradually being reduced in size with a goal of full closure. This was achieved in 1995, with the original site buildings having been vacated and closed. Services were thereafter concentrated in the new wards 11-14, subsequently renamed the Moor Lane Centre. The site of the main buildings was subsequently sold with demolition taking place during 2001 and the majority of the land redeveloped for housing. 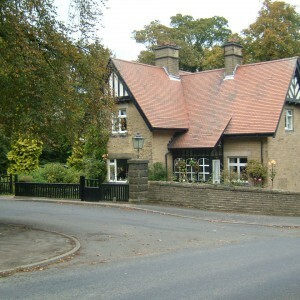 Moor Lane Centre maintained respite services until spring 2009 when it also closed and was also marketed for housing development. Since Scalebor Park Hospital closed the majority of buildings have been demolished including the male wards to the east, service areas, single-storey villas and staff accommodation at West Lodge. Highlands and the former superintendent’s residence survive and have been refurbished as private residences. Both female wards to the west and the administration block survive as private housing, with the neighbouring sports ground retained for community use. The driveway entrance has been realigned for the new housing development, crossing Rushy Beck further down Moor Lane than previously with the original entrance with lodge, bridge and driveway giving realigned access to the site of the Moor Lane Centre site only.